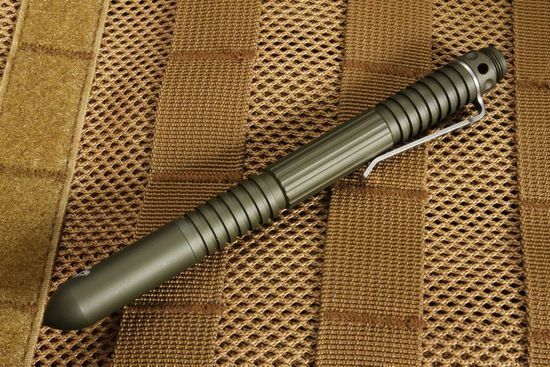 The Extreme Duty Pen is a go-to choice when you need to beef up the carry options that you have on a daily basis. 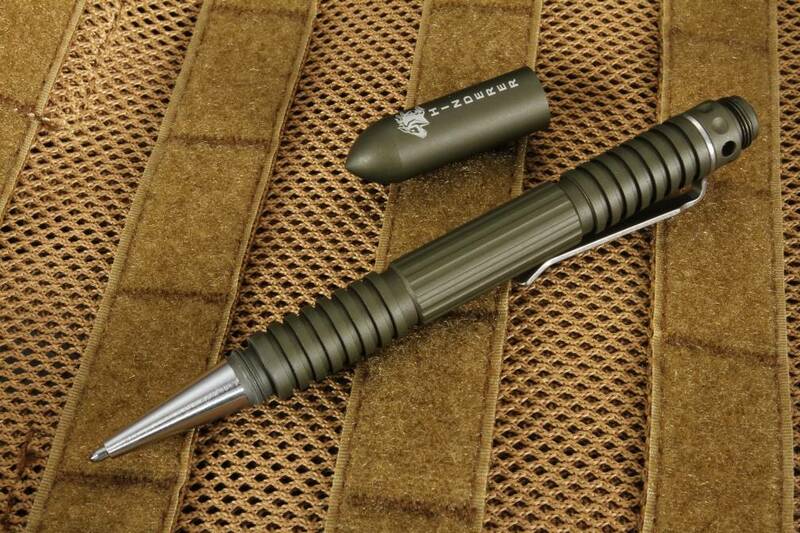 This American made pen, provides a robust writing instrument as well as performs a kubuton - when you need it most. 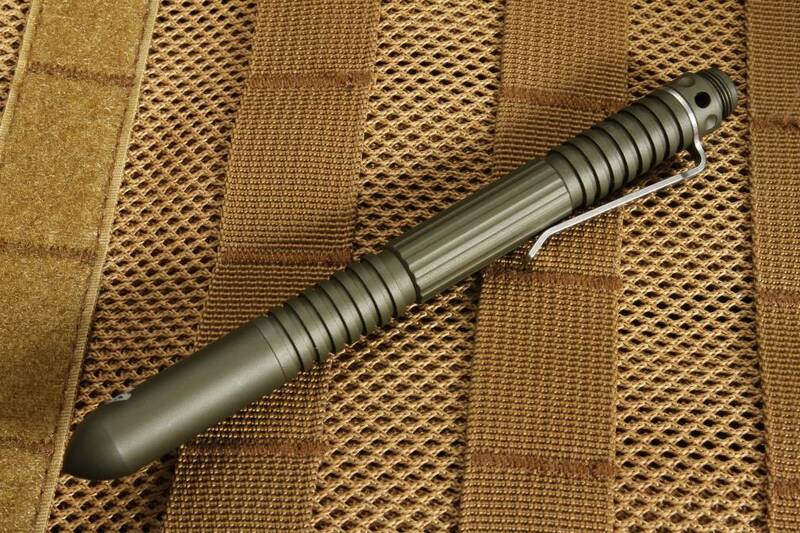 Measuring in at 5.5" long and 1.4 oz, this hard anodized green aluminum pen provides ample heft while not weighing you down. The 6061 T6 Aluminum is an aerospace grade alloy, providing strength and reduced weight. 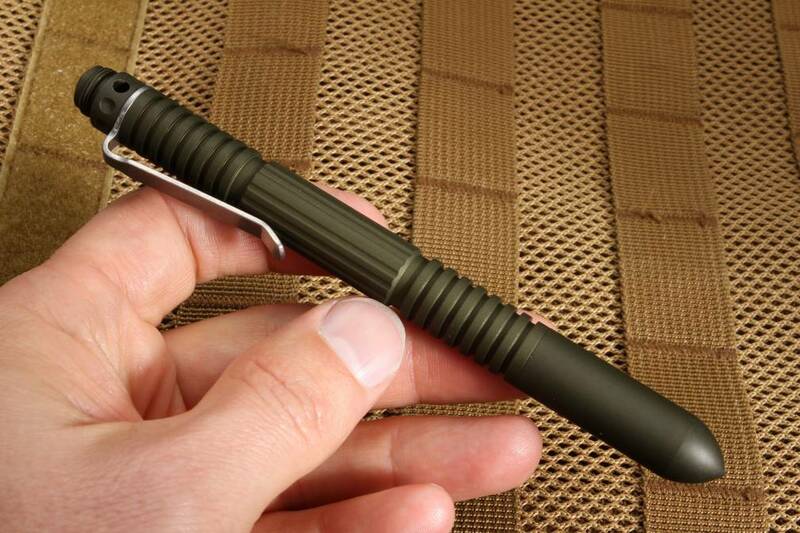 When writing, the cap is screw mountable on the back of the pen. 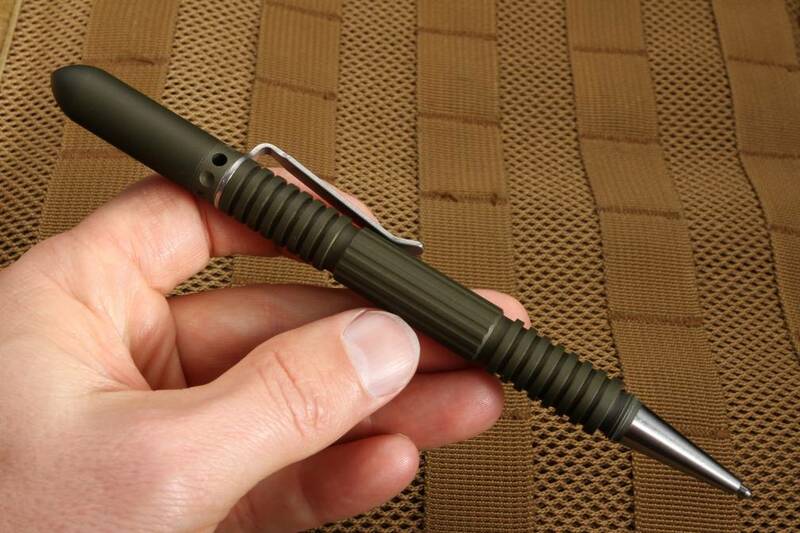 The pocket clip will securely hold this pen on your pocket, and provide easy access without drawing too much attention. 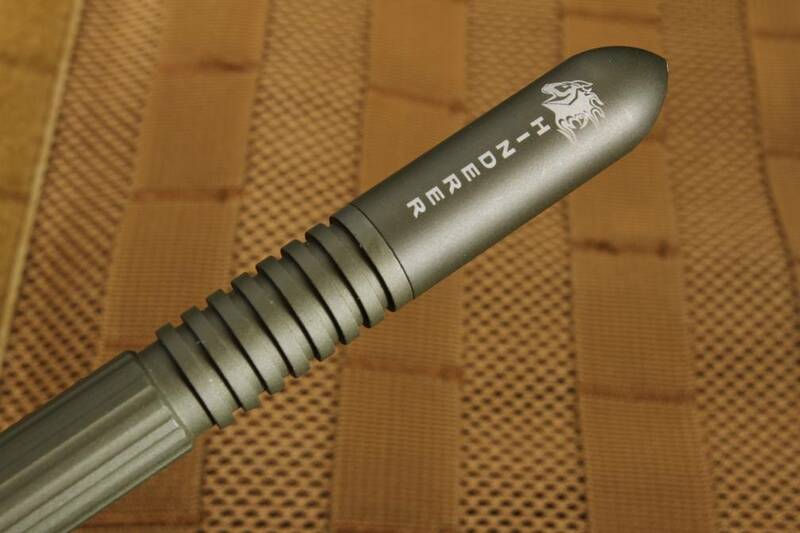 Order with confidence, we are an authorized dealer for everything we sell. You will receive a new item, shipped the same business day and with a full satisfaction guarantee. COMMENTS: Fantastic modular pen in aluminum. Rich Hinderer is a pioneer in the tactical pen world - and is universally know for his XM-18 folding knife.